A few years ago I wrote a blog about the murder charges against Dr. Kermit Gosnell, the Philadelphia abortionist. He’s back in the news (well, some of the news) because of his trial. Last Friday the EPM staff reposted on my Facebook some of my original comments. That post has had an incredible reach, with over 1,300 shares, more than 1,100 likes and nearly 200 comments. Facebook also tells me that over 170,000 people have seen the post. I’m grateful for the way God is really touching lives through the work our staff does—in this case raising consciousness for the plight of the unborn. I’m including my Facebook post below for those of you who may not have seen it, and am adding a few additional comments. Could we please stop pretending? Abortion is in fact the ruthless killing of an innocent human being. That’s what it always has been, and that’s what it always will be. When Planned Parenthood and NOW and politicians deny this, they are simply lying. There is nothing new about this. If you are surprised to discover, as in the case of this Pennsylvanian abortion clinic, that those who kill babies for a living are really not very good people, my question is…where have you been, and what have you been thinking goes on in these clinics? And if some abortionists are better at sanitizing the walls and disposing of baby body parts, do you really think that makes them any better in the sight of God Almighty, Creator of these children, and Judge of us all? Unborn children in America are our equivalent of Jews in Germany seventy years ago. The church’s indifference to them, and failure to stand up in their defense, is a shame of huge proportions. Self-righteously we decry the German church’s failure to stand up for the Jews. Meanwhile we fail to stand up for the unborn. We shake our heads in disgust at the German church’s tolerance of one holocaust while ignoring our own tolerance of another. It is always far easier to see the bloodshed of another country of another time and wonder why the Christians didn’t stand up, than it is to see the atrocities of one’s own place and time, where we are failing to stand up. Finally, someone asked me on Facebook, and others of you might be wondering: what should our attitude and response be toward Dr. Gosnell and all those involved in his clinic? I personally know and have spoken at length with three people who used to be in the abortion business who came under the Holy Spirit’s conviction, turned to Christ, and walked away forever from their abortion-funded paychecks. One was an abortion clinic owner, another a physician who did abortions, and the other was a full-time counselor and intake person at an abortion clinic. Each of them is a wonderful person. God can and does sometimes lift the veil of blindness as He must do for each of us related to our own sins. So prayer is the right response—prayer of God’s just judgment upon the unrepentant, yes, but prayer first for their repentance. When we stand before God, will any of us be able to plead ignorance? 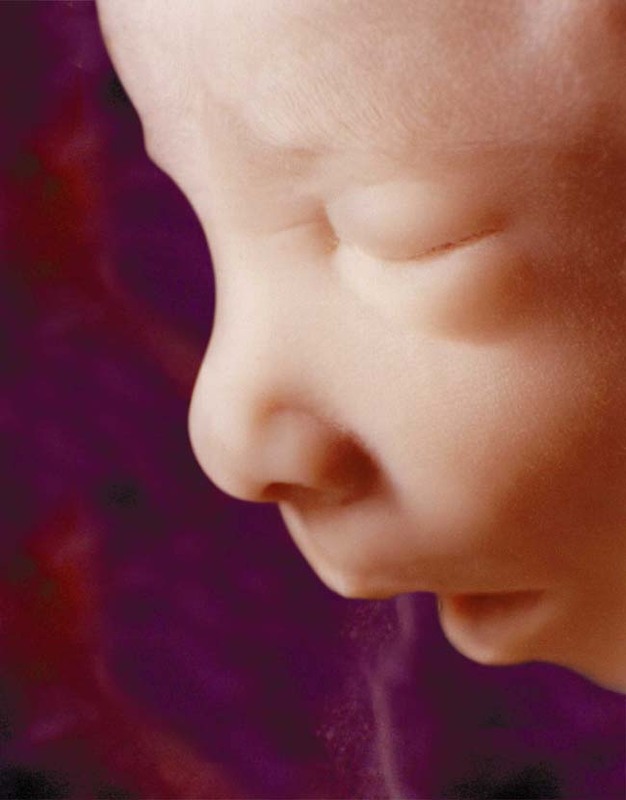 Will we have an excuse for what we have done to unborn children, and what we have not done to save their lives? There is plenty of judgment to go around. May God be merciful to us all, for we all have much to account for when it comes to the slaughter of innocent children. As for changing the way we think, for starters, could we stop being shocked only when babies are “aborted” an hour after they are born? Could we start being shocked when the same children—with the same beating hearts, measurable brainwaves and preprogrammed DNA—are aborted an hour, month or seven months before they’re born? What, in the eyes of God Almighty, is the difference? I must say that while I agree this is all horrific, in fact I am not shocked about it. Why? Because I already knew what was going on in abortion clinics.